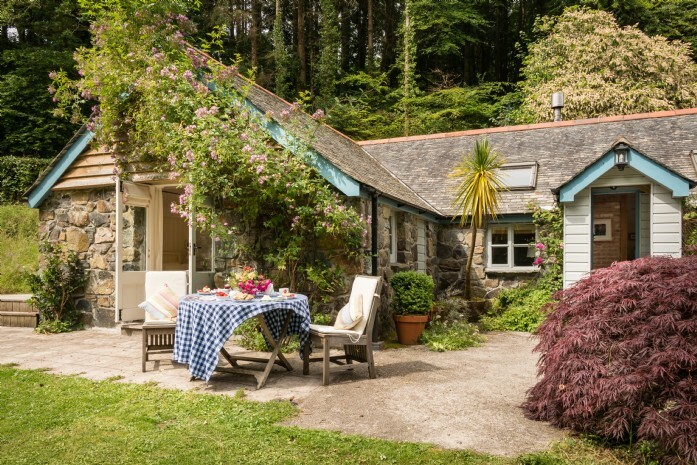 We have long been lovers of Cornwall but with so many unique destinations to explore, we had never found the perfect area to live… until now! 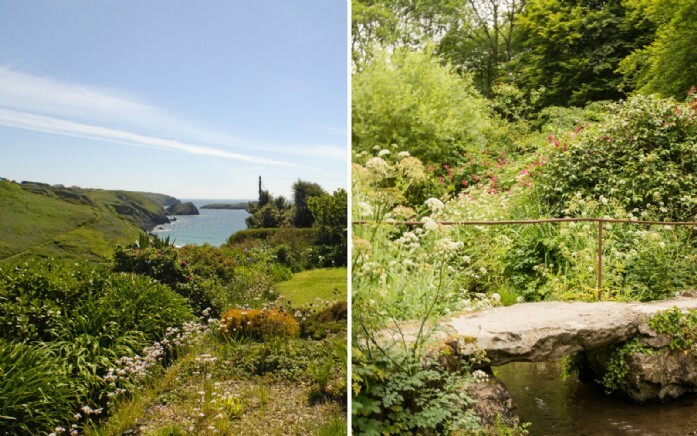 Our captivating stay at Clapper Bridge Cottage changed this and now our hearts belong to The Lizard Peninsula. We had the most wonderful holiday, in fact Paula and I have both agreed that it has been the best UK holiday we have ever had, we want to live here and we are already planning to make this happen. It’s likely to be a few years yet before we can make the move but at least we now have a goal. Upon arrival at Clapper Bridge, the owners Anthony and Jan had left us various pieces of local knowledge, and these personalised pieces of information really provided that extra special touch which ensured we thoroughly immersed ourselves into our blissful surroundings. We spent time exploring the rich woodlands, walking the stunning coastal scenery and marching the winding country roads. Experiencing the owner’s favourites made us feel like a local and has provided everlasting memories. 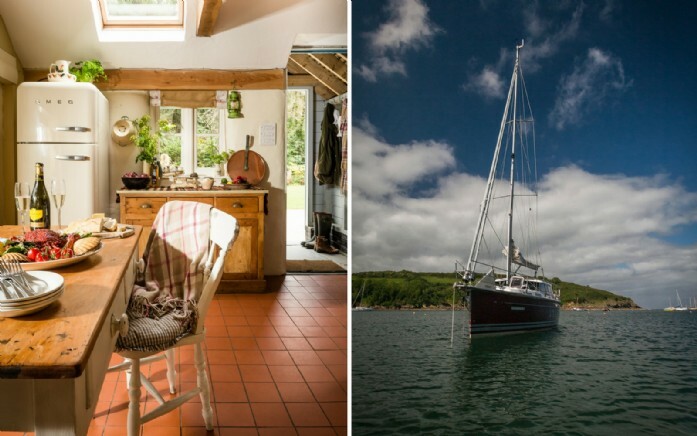 The owners have a private fishing boat and they kindly provided fresh fish, scallops and lobster for us to enjoy during our stay. Cooking on the Aga was an experience in itself (we really do want one of these) and the outcome was a tremendous success! We were so grateful to indulge in their catch of the day - it was so delicious. 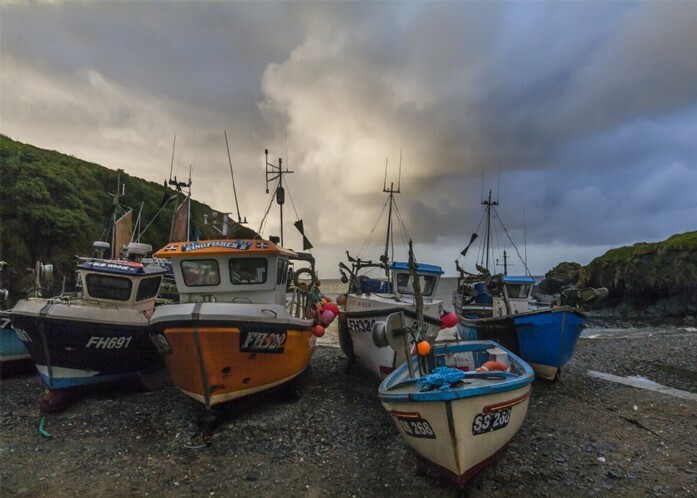 We hope that one day we will be one of the locals living on The Lizard Peninsula and enjoying the sights and sounds of the Helford river. We’re taking away wonderful memories of our holiday here and will definitely be back to stay.